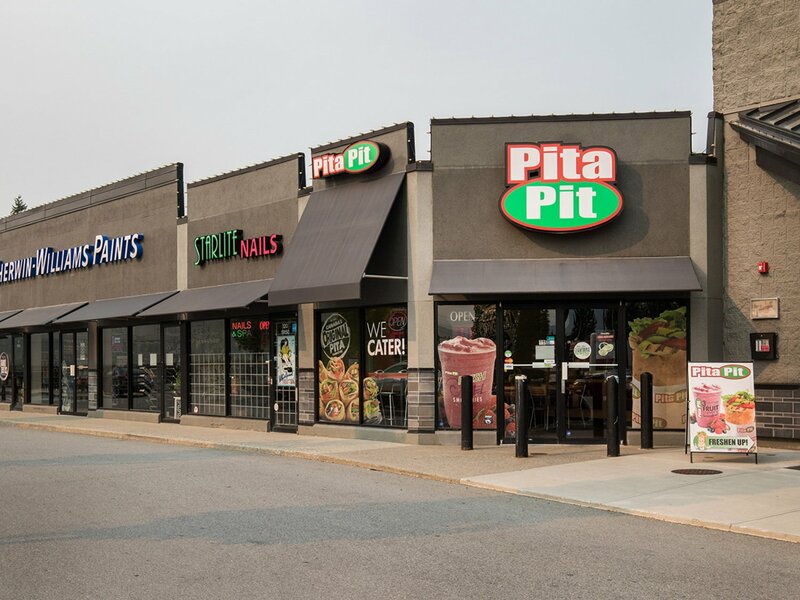 19150 Lougheed Highway, Pitt Meadows - Studio, bath - For Sale | Ray Kahn - Oakwyn Realty Ltd.
Pita Pit is healthy, on-trend, and fast. This location is in a busy shopping centre/strip mall serving the community of Pitt Meadows.It was built new in 2013 and is simple to run & manage using a polished & proven system. Sales are strong and consistent, averaging $27,000-30,000/month. The current owner has 12 elementary school hot lunch program agreements in place - with about 10 more opportunities. The lease is $4,080, triple-net. Located just off Lougheed Hwy / Mary Hill By Pass, this complex is home to Shoppers Drug Mart, a movie theatre, Anytime Fitness and a brand new Save-On-Foods. All numbers are verifiable. Franchise and landlord approval required. Please see Dropbox link for more information. Do not approach or disturb staff. Additional income streams possible.